Do your clubs, groups and societies enjoy special events, fine food and entertainment at a very reasonable cost? If so then please read on as we may be of interest to you. 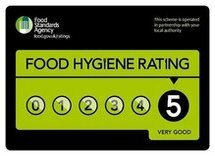 Specialising for over 40 years in the care and hospitality of the older clientele, our outstanding service and consideration is second to none. 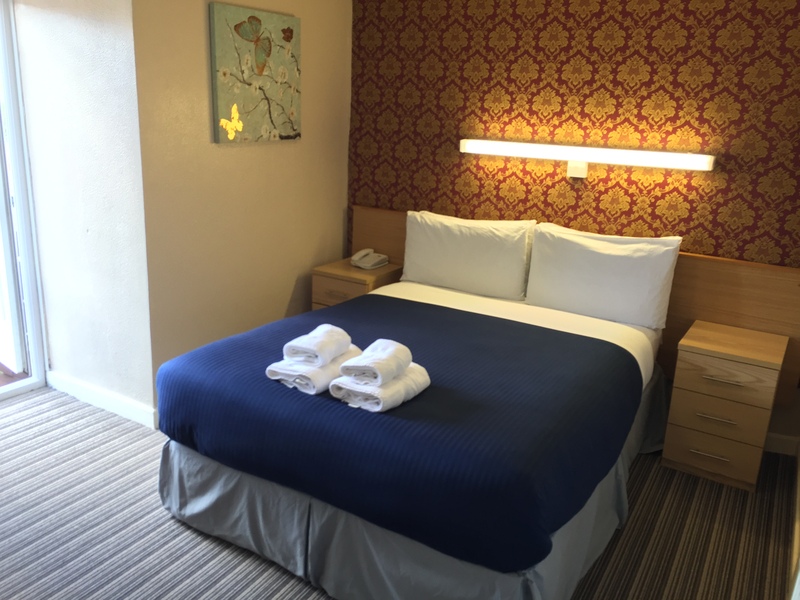 We are a family run hotel, and well placed for the promenade, parks and tree lined boulevards of Lord Street. 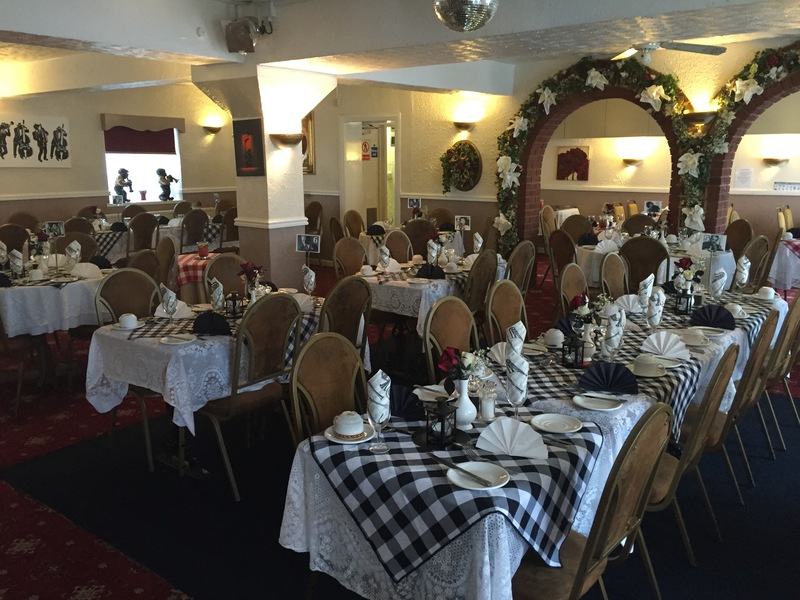 Themed afternoons include a three course meal plus tea or coffee, bingo and entertainment. If however you prefer an afternoon of shopping against an afternoon of entertainment, then a Park and Shop might just be for you. Simply park your coach, enjoy a three course meal with tea or coffee, followed by an afternoon of shopping.